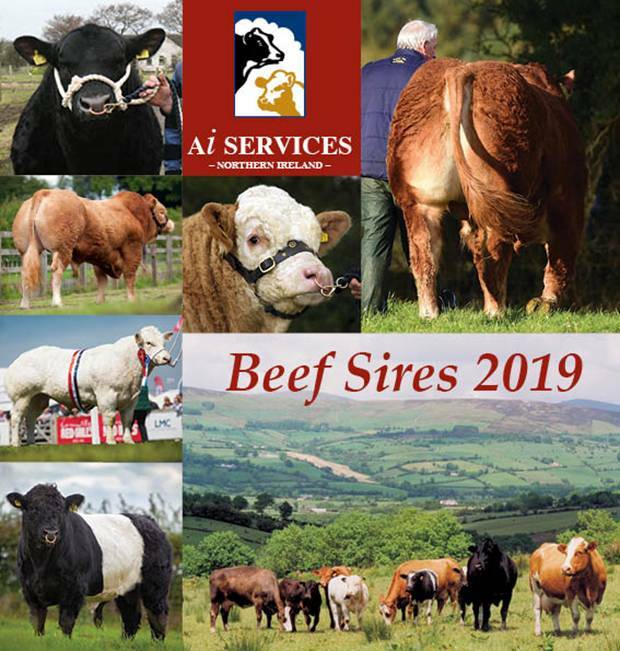 AI Services has launched their new Beef Sires catalogue for 2019. Also included are several new sires, including the latest Limousin sire Claragh Neymar. The catalogue features 13 breeds and 39 individual beef sires. These beef sires have been carefully selected to improve overall conformation, growth rates and calving ease for the benefit of the livestock producer. The catalogue can be downloaded online from the link below, or obtained from your local AI Services inseminator or breeding advisor.